Fife’s Jamie Argo has been waiting to bring us Jargo’s debut album for over a year now and 2016 is the right time for the world to hear it. 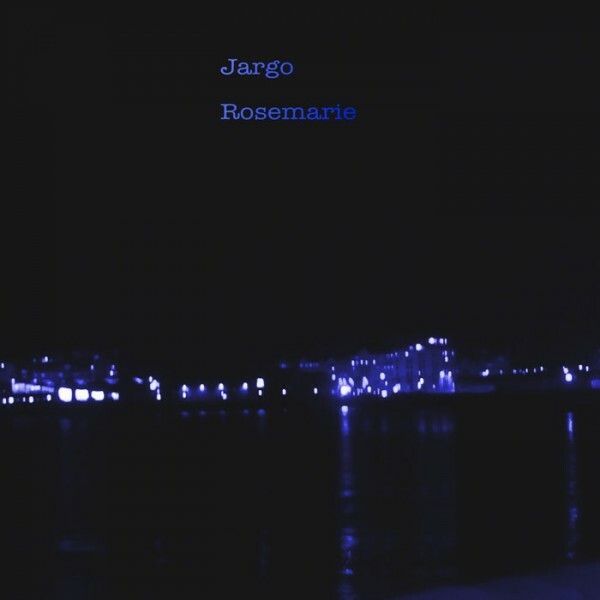 Preceding the album is Jargo’s gorgeous new single, Rosemarie. The tune is warm with lush hazy guitar and echoey piano filling the mix but it’s the story at hand which is the real winner here. Despite being called Rosemarie and sounding very much like a love song, there’s a revelation at the end when it’s revealed that being out with Rosemarie has caused him only sin as he wishes to be with a girl named Allison. Rosemarie has already been played on Roddy Grant’s BBC Radio Scotland show and it won’t be long before the frequent performer up and down the country gives us his full length album, which is to be called At Night When The Wind Calms Down, a title fitting the soft smile that comes with listening to Jargo’s music.